~ An eclectic collection of life, love, food, and health. Hello all! 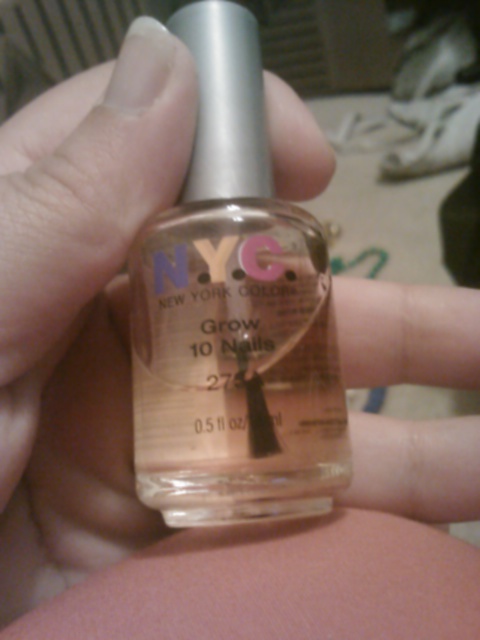 So I’m a few days behind, but Saturday before last I posted about a few new nail products I’m trying. After 10 days, I’m actually really impressed with the results. Wow!! 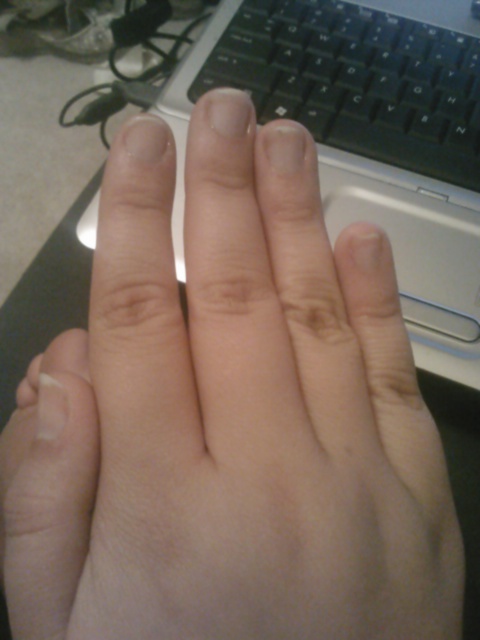 The picture quality isn’t great, unfortunately my hands has been in water that day so my nails look really transparent hehe but here’s a side by side to compare! I was very pleased!! 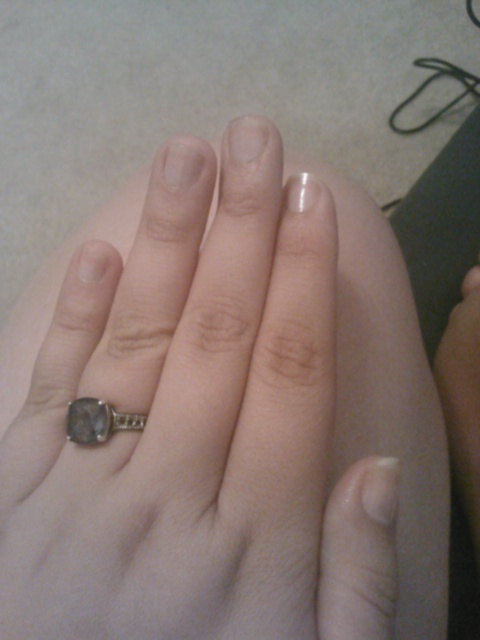 I still had some issues with breakage, but that’s normal as my nails haven’t been thins long in YEARS! I’ll be posting again at 21 days so you can all see what my progress is! On another note! 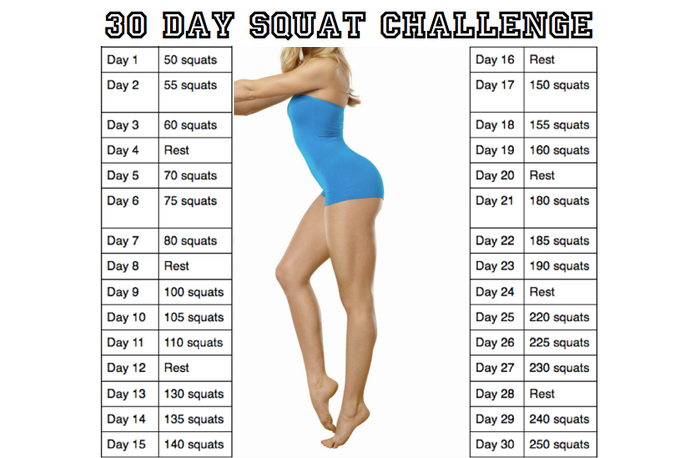 I am doing another 30 day challenge!! This time? That’s right! Squats!! My thighs are a problem area so I figured why not!! I’ll try to post before and after pix and if anyone else is following along, I’d love to hear your story!! You should totally share this! Hey everyone! 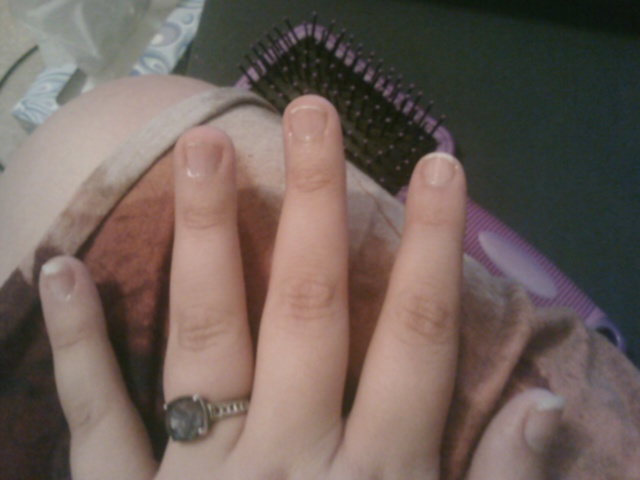 So those who know me know that I had a horrible habit of biting my nails. Well, the last couple months I have ceased this habit! (Yay me!) I still have some issues with having my fingers in my mouth since I developed a bad oral fixation due to the many years of biting, but it’s a start. 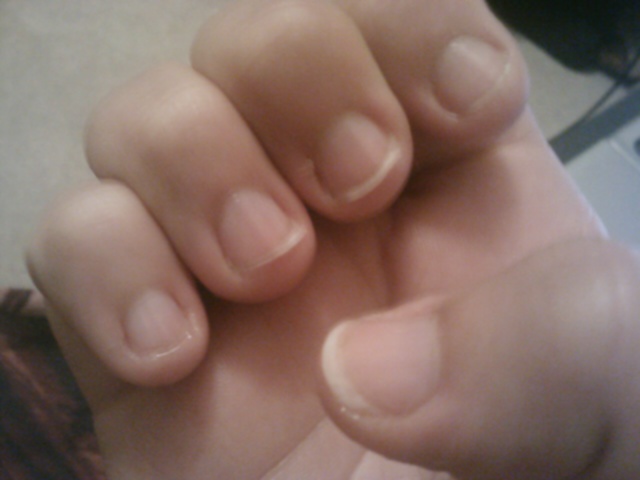 Unfortunately due to the biting of my nails, they have become super thin and brittle. 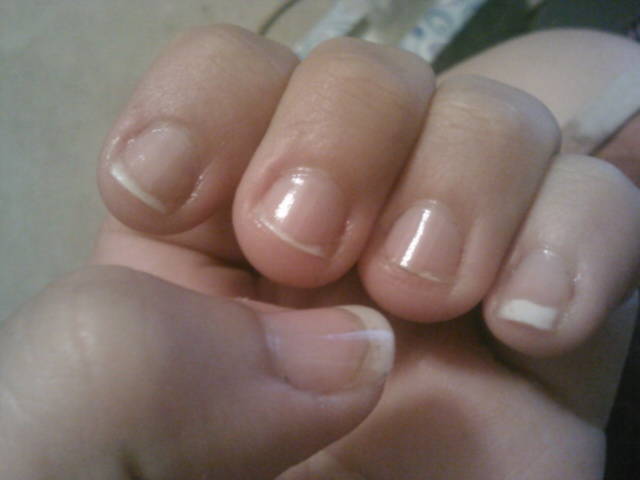 This causes them to break really easily, right about the time I start thinking I can finally get a manicure. So to try and relieve this problem I’ve tried several different products. 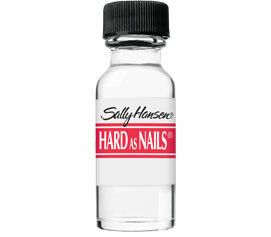 First off, Sally Hansen “Hard As Nails” I used this for probably about a month the first time I stopped biting my nails. 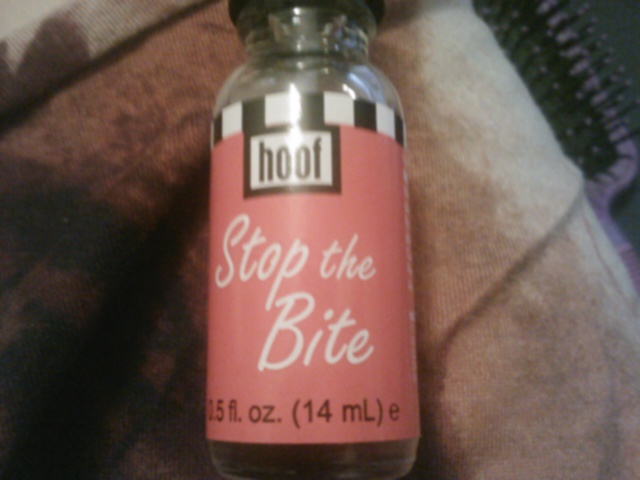 It was not effective at all. 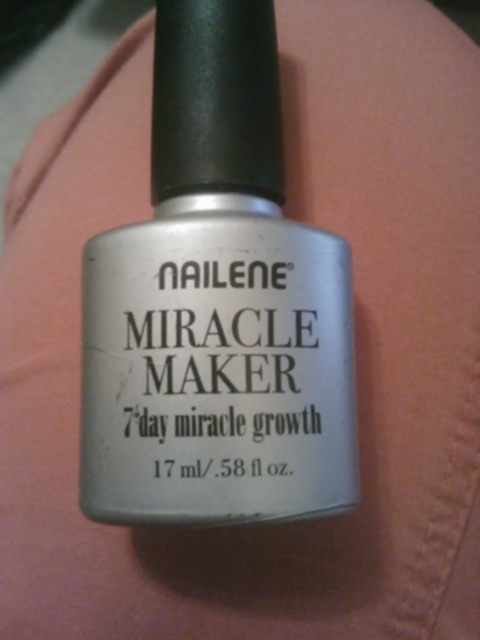 It did work very well as a top coat, but it did not give my nails any strength. I would give it a 5/10…not horrible, but not great. So now I’m trying a combination of three products. 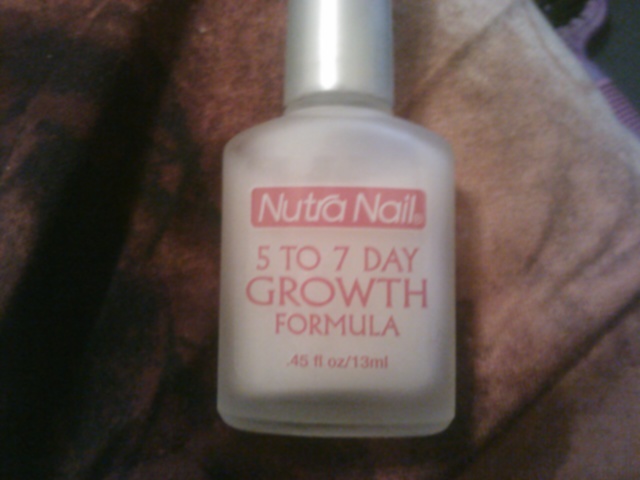 The first being Nutra Nails “5-7 day growth formula” It has calcium and moisturizing proteins to help weak, brittle nails. It penetrates and conditions weak nails, then forms a moisture barrier that keeps nails from drying, allowing for natural growth. 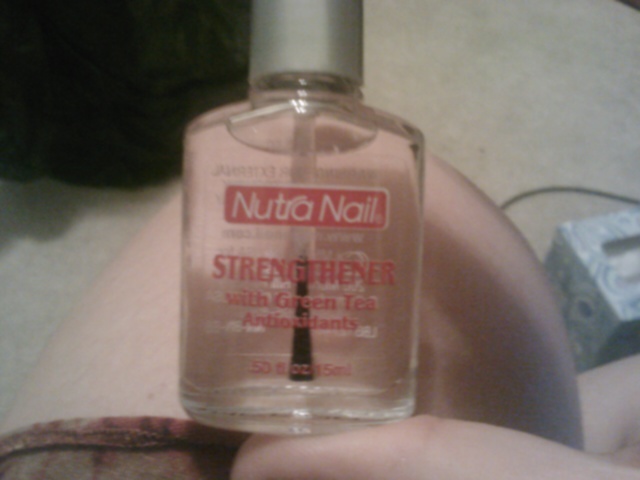 The next one it Nutra Nails “Strengthener with Green Tea” It works as a virtually instant strengthener. 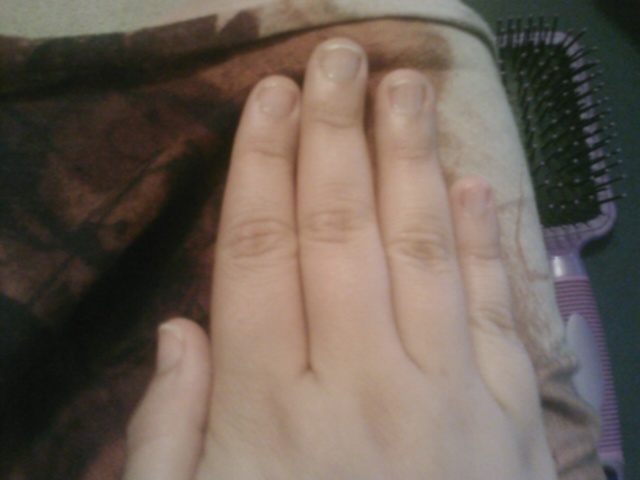 It has super poly-resins that firmly bond nail layers and fill in weak spots. 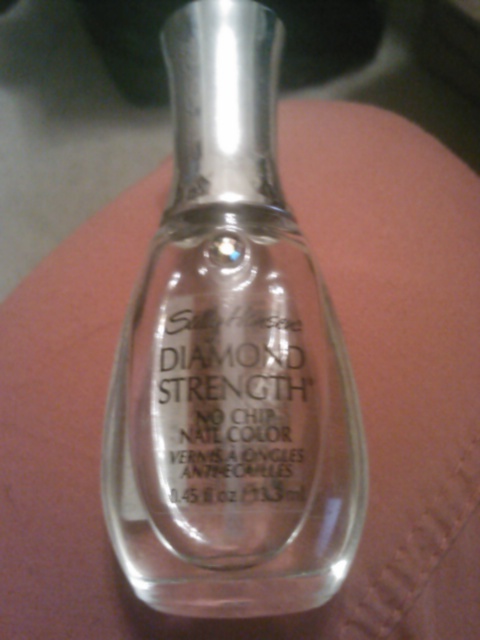 Nails instantly get maximum strength and the durability to resist damage. So far, I have to say I’m quite impressed with this one! So those are my newest trials! I’m posting a pic of my nails before I put anything on them so at the end of the week I can post another pic to compare and see how well the 5-7 day nail growth went, as well as after a couple weeks so we can see how it goes!! Much love you guys!! Be sure to pop over to the panel on the left side and like our facebook page!! Today is another chance to get it right. Life of a Night Owl is on Facebook!